No Smoking on site at all times. On arrival you can expect a warm, personal welcome where we will be on hand to pass you the keys to your holiday studio. We will be sure to inform you of any essential information regarding both the studio and your time here in Newbourne to keep your mind at ease. As part of our service, we have provided an essential information pack detailing information about the studio, local transport, places to dine and things to do to ensure you have a pleasant stay. Throughout your stay, we will be on hand to answer any questions or if you require any recommendations. 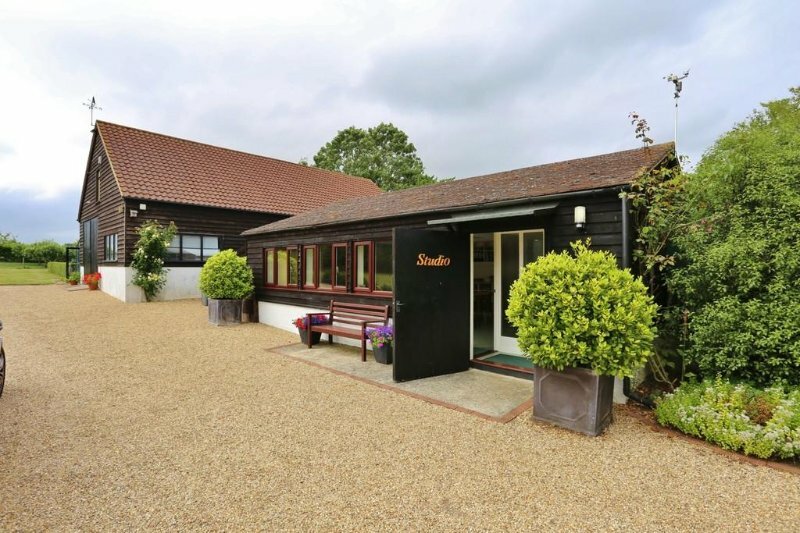 The studio is set in a quiet, rural location with 6 acres of land encompassing the property and nearby is a nature reserve, Newbourne Springs. The local landscape is mostly made up of various fields and neighbouring properties, with several public footpaths for those looking for a walking retreat. 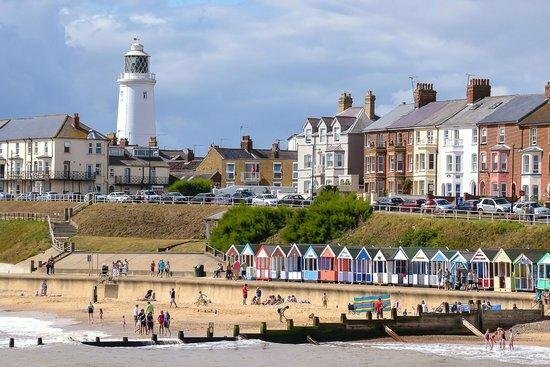 The Suffolk Heritage Coast has many lovely towns and villages to visit including Southwold and Aldeburgh. 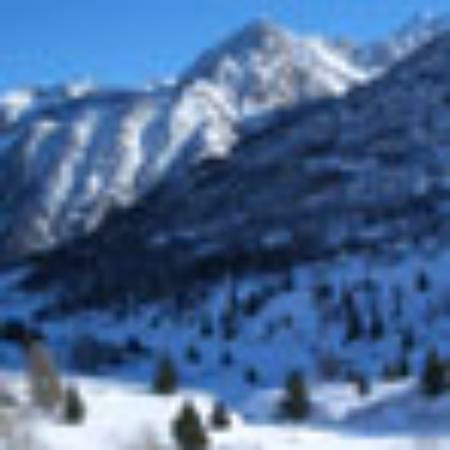 Although set in the rural location, we are not too far from local transport. We have outlined local transport in the essential information pack provided for you during your stay.